‘Tis the season to be jolly! 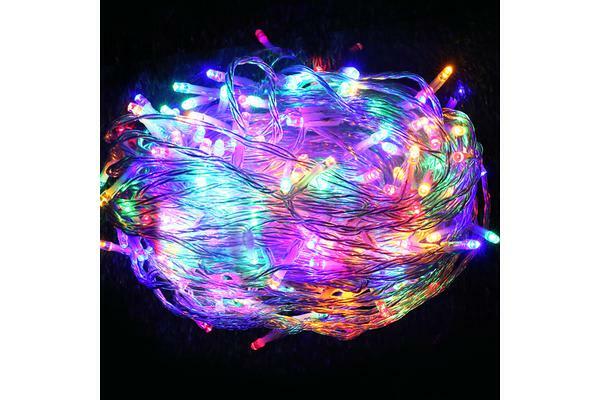 So spread the joy with our Jingle Jollys 250 LED String Lights this Christmas. 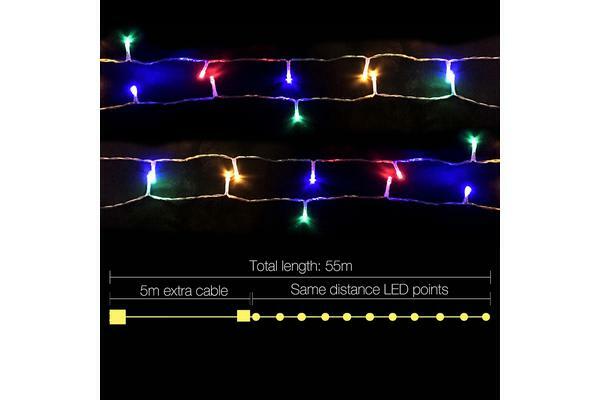 Transform your home into brilliant seasonal décor with this 50m long String Lights. String it on trees, along the house, patio, pergola, fence or anywhere to add sparkle and great ambience to the season or event. Don’t just limit the String Lights to yuletide festivities. They’re great for any celebration too: weddings, anniversaries, birthdays or special events.